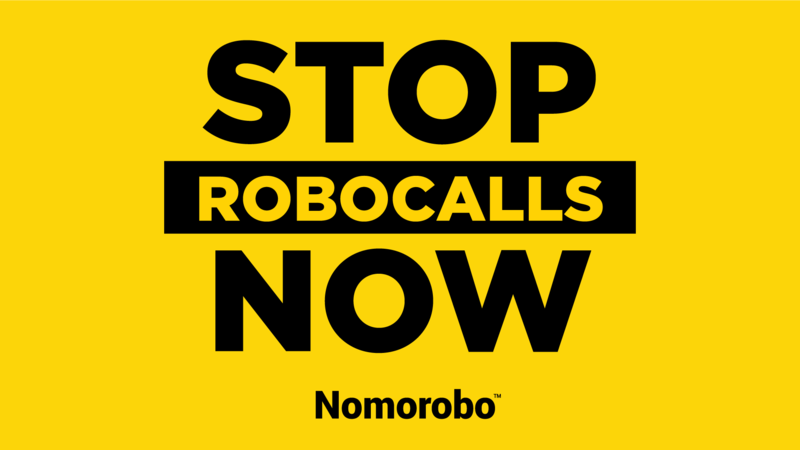 This year, we're putting robocallers on the naughty list.  Listen as our SantaBots bring Christmas cheer to robocallers far and near. Bonus! Episode #26 - SallyBot sure does have a lot of New Year's resolutions. I wonder how many of these resolutions she'll be able to keep. Oh wait - None! She's a chatbot! Episode #25 - "This administration is sooooo naughty..."
Good try, robocaller but I don't think Tipsy the Elf is going to donate. There's more fun after the break! Episode #24 - "You're not having trouble with the noise...You're gonna have trouble with me"
Talking to Santabot is fun...until it isn't. Episode #23 - I'm pretty sure the US Government doesn't use language like this. I love how you can hear the robocaller getting ready to drop f-bombs. He clears his throat. He gets into position. He swings aaaaand...homerun! Episode #22 - "I can play this game all day." Spoiler alert: we played longer. Episode #21 - Better make sure to get your chimney cleaned before Santa comes down. Santa hates dirty chimneys. Luckily, this robocaller has the solution. Episode #20 - Wait until you hear how naughty this robocaller is. Don't worry, it's safe for little ears. No ear muffs required. Episode #19 - A robocaller tries to sell SantaBot male enhancement pills and stimulants for the elves. In the North Pole, they call that a "stocking stuffer." Episode #18 - This robocaller *really* wants to find John. Episode #16 - Robocaller tries for 12 whole minutes to sell SallyBot an A/C tune-up. Selling air conditioning services in winter seems like a tough sell. Especially when you're talking to a chatbot. Episode #15 - Debt collector talks to SantaBot for over 30+ mins. Epic. Santa ran up a $6k bill at the home center last November. Building toys is expensive, you ungrateful children. Episode #14 - "Don't waste my time, a-hole"
That's no way to talk to Santa, Mary. NAUGHTY LIST! It's no fun when strangers call to sell you anything. Hey! Ring-a-ling, ring-a-ling, I know what to do! SantaBots will waste their time - Ho Ho Ho, screw you! Episode #12 - Santa lives in Pittsburgh? It's a good thing that this robocaller is offering home renovations. You should see the workshop on Dec 26. Episode #11 - "Santa? The man with the long beard?" "Windows" scammers are the worst. At least we kept him busy for a bit so he couldn't rip off anyone else. Episode #10 - "They'll kill me If I start singin' Jingle Bells..."
Marsha sounds like she used to work at a diner off the New Jersey turnpike. Maybe we can use the vacation package together. She'd be a hoot. Nothing seems to faze this guy. He really wants to help moving companies get more leads. Episode #8 - "Is this a machine talking to me or an actual person?" I'm sorry to break it to you, robocaller - SallyBot is *not* an actual person. Episode #7 - "Have you been naughty or nice? A little bit of both...hehehe"
At least this robocaller is honest - he has been naughty trying to fool people with Medicare scams. Episode #6 - "You made a whole voicemail just for this?" How many miles are on Santa's vehicle? Let's see...it's 25,000 miles around the Earth...he's been doing it for about 1,700 years...carry the 6...and...a lot. There are A LOT of miles are on the sleigh. Episode #4 - "That would be a great Christmas present for your husband - solar panels!" SallyBot is busy getting the house ready for Christmas. She's not really interested in going solar. Episode #3 - Everyone in Canada is so nice. Even the telemarketers, eh! This is easily the nicest telemarketer in the world. Even though she doesn't make the sale, she thinks SantaBot is very clever. Episode #2 - "You're taking away my stress..."
SantaBot wants to pay off his credit card debt with coal and toys. Episode #1 - "I believe this call is going nowhere..."
Tom really wants to speak about a personal business matter but instead is stuck talking to SantaBot. This work is licensed under a Creative Commons Attribution 4.0 International License. Download source files here.